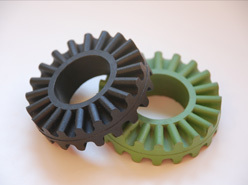 Suppliers of custom moulded rubber components to all industries around the world. Butser Rubber have worked hard to ensure we provide customers with flexible production. From specialist one-off products to mass manufacture rubber components with consistent high quality. 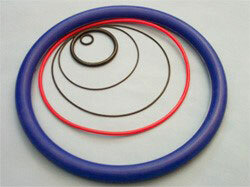 Manufacturers of precision gaskets in a wide range of materials. 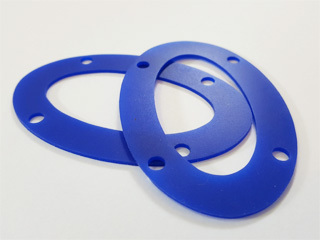 Butser Rubber offer a fast , reliable service for pressed gaskets, moulded rubber gaskets, laser cut gaskets, water cut gaskets and stamped or fabricated gaskets. Manufacturers of rubber mouldings for many applications in a wide variety of designs and materials. We can manufacture custom rubber grommets for your 1 off needs through to mass production on Kanban schedules with weekly or monthly call offs. Manufacturers or rubber bellows in Silicones, Fluorocarbons, Neoprene’s and many more. Butser Rubber have the experience to support you through the design and manufacture of your custom rubber bellows. Manufacturers of precision seals for Aerospace, Automotive and many more industries. Both custom moulded seals and square section seals can be manufactured in a range of materials and specs ideally suited to your requirements. 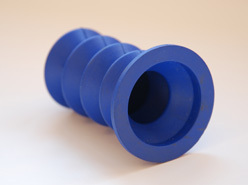 Butser Rubber have over 30 years of experience manufacturing custom moulded rubber components. In that time we have developed substantial knowledge of materials, which enables us support you towards choosing the best material for the job.